SKU: HDR018. Categories: CD, DOWNLOAD. 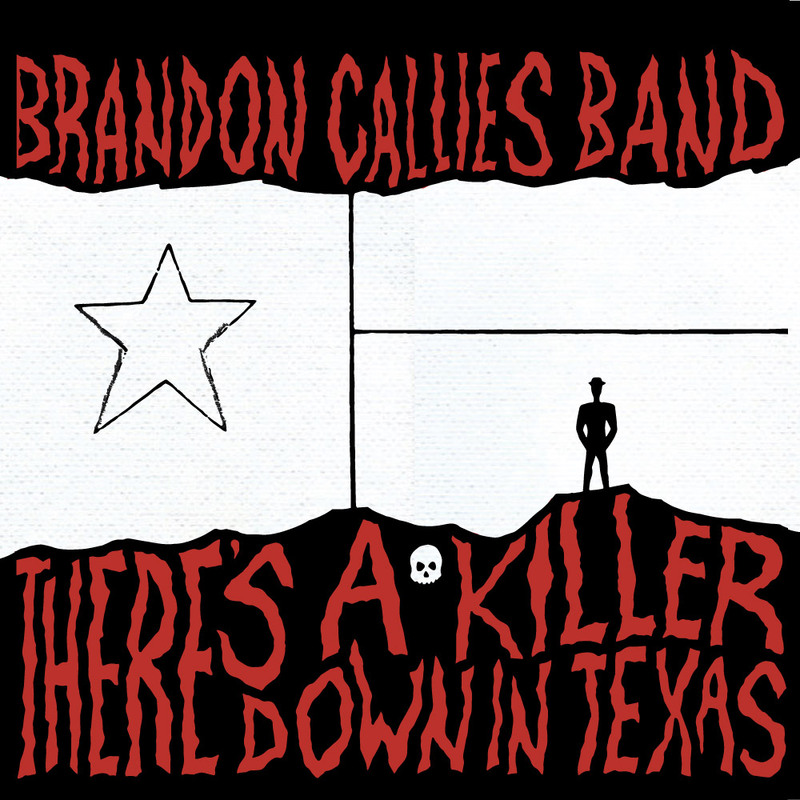 Tags: austin, bands, brandon callies band, cds, concept albums, digital downloads, music, rock, texas, theres a killer down in texas. 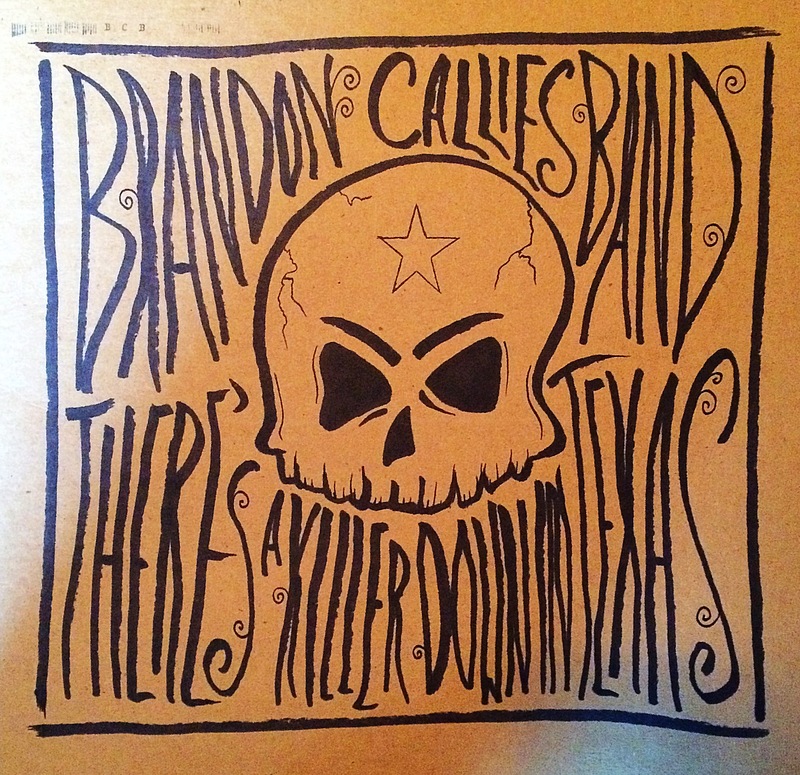 Compact Disc + Digital Download (HQ 44.1khz WAV files available for immediate download upon purchase). 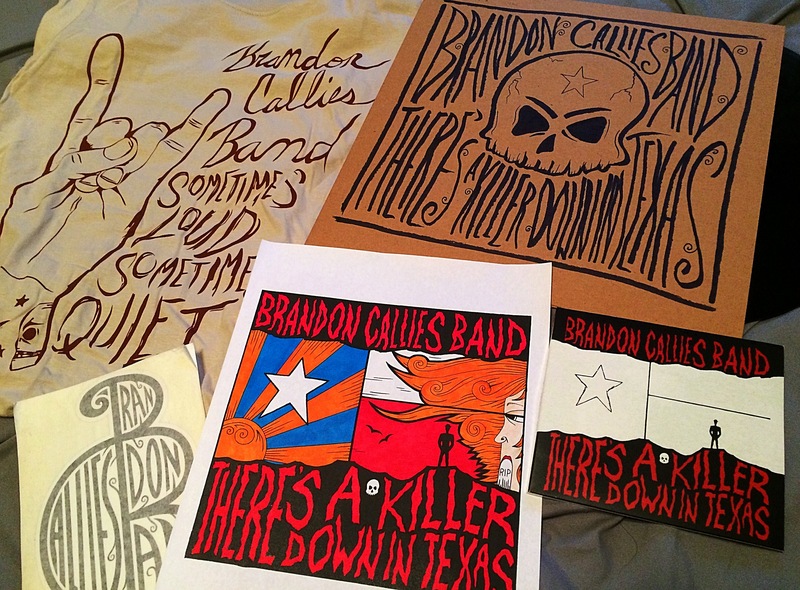 Distributed exclusively online for Hand Drawn Records in U.S.A.